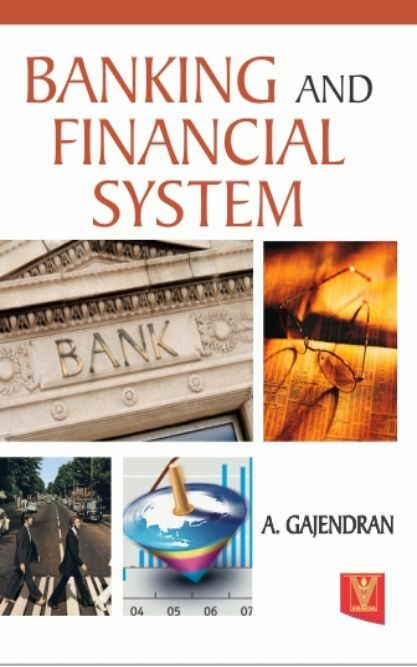 This book is written in a simple and understandable language. 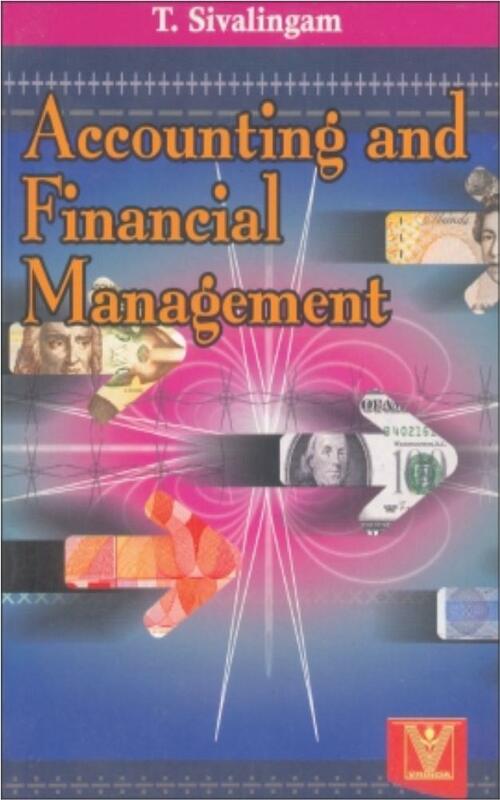 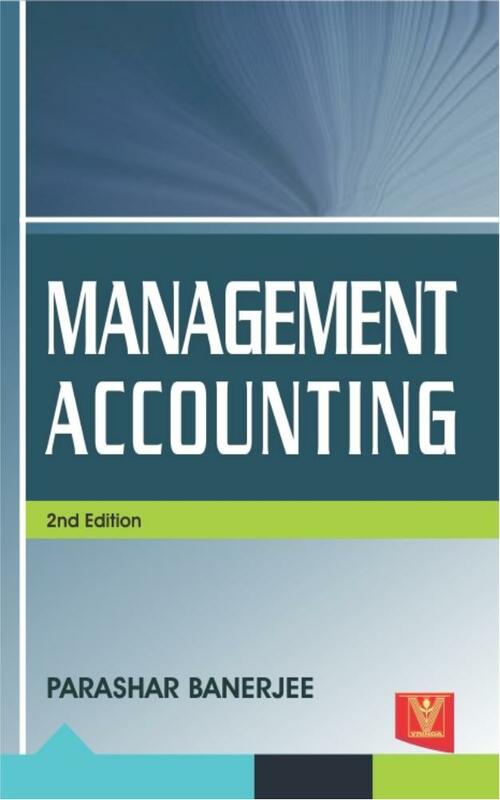 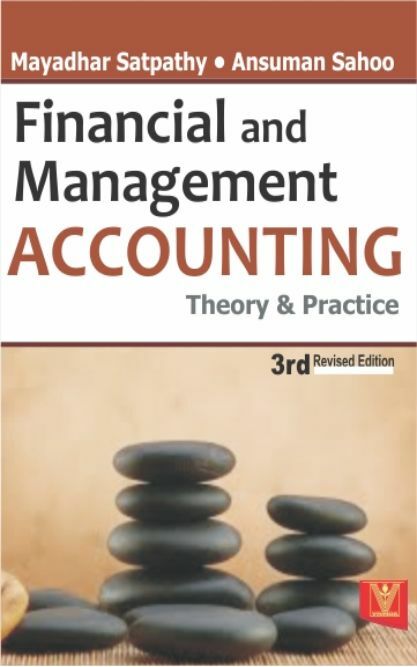 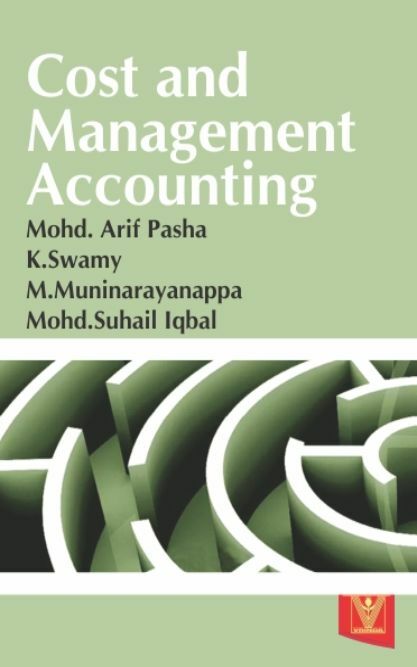 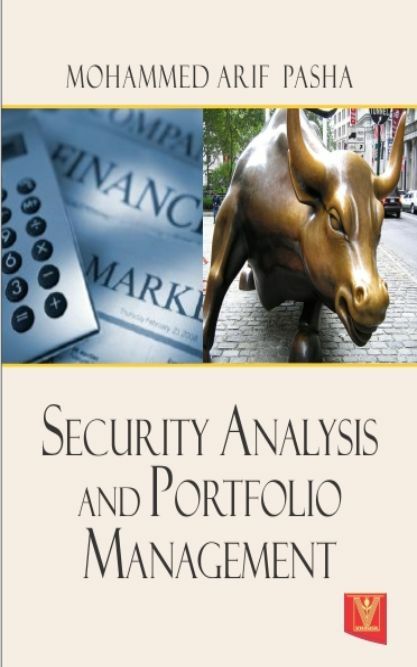 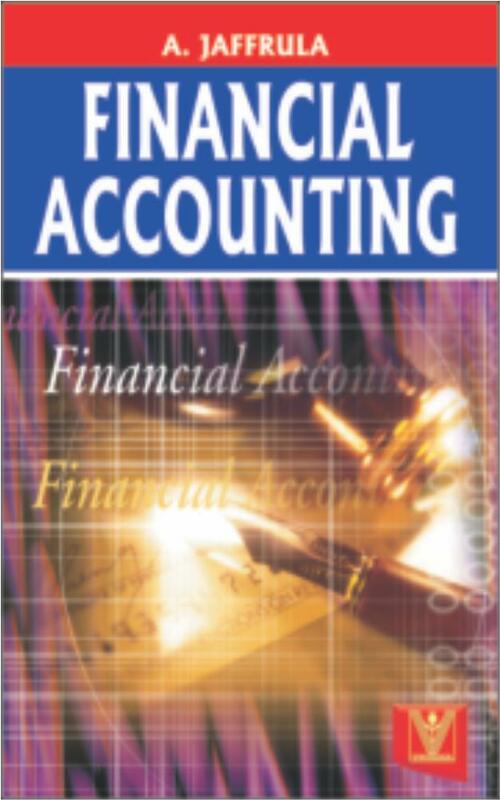 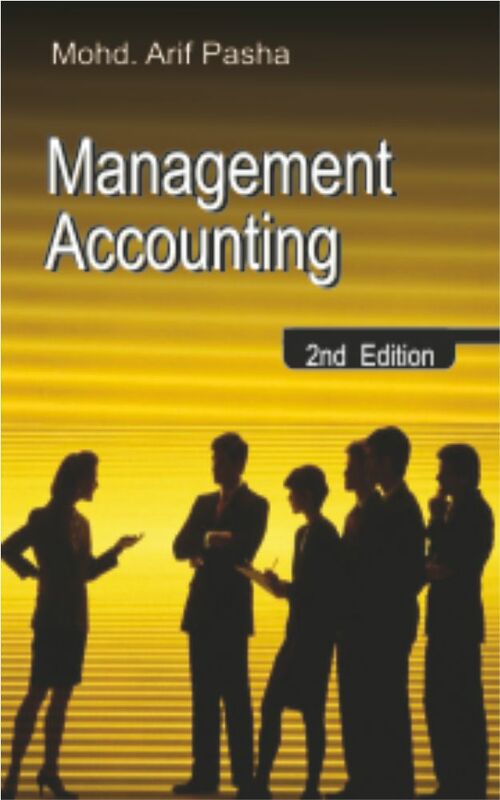 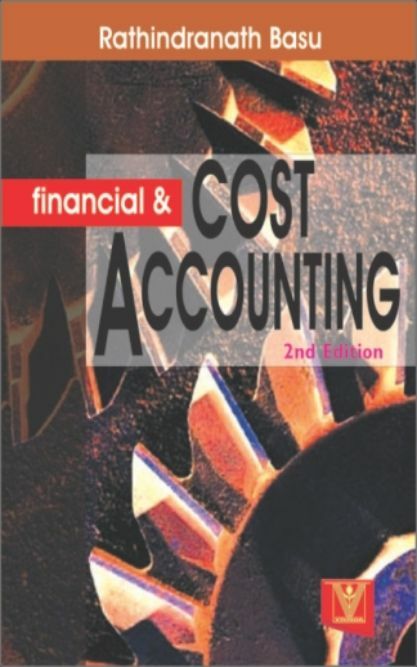 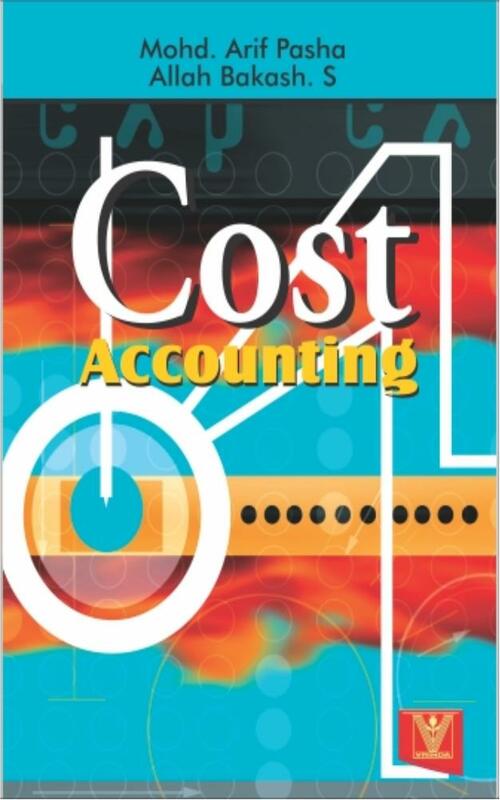 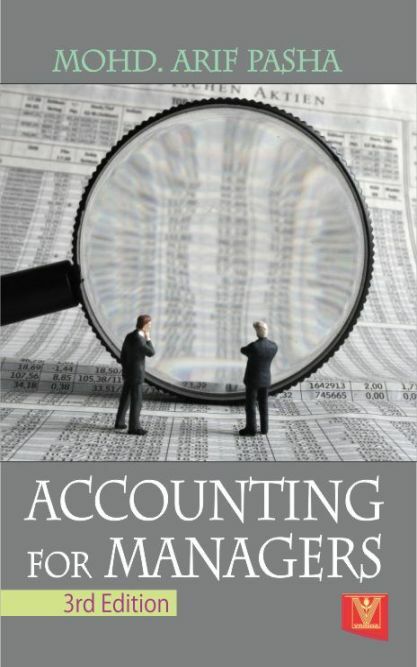 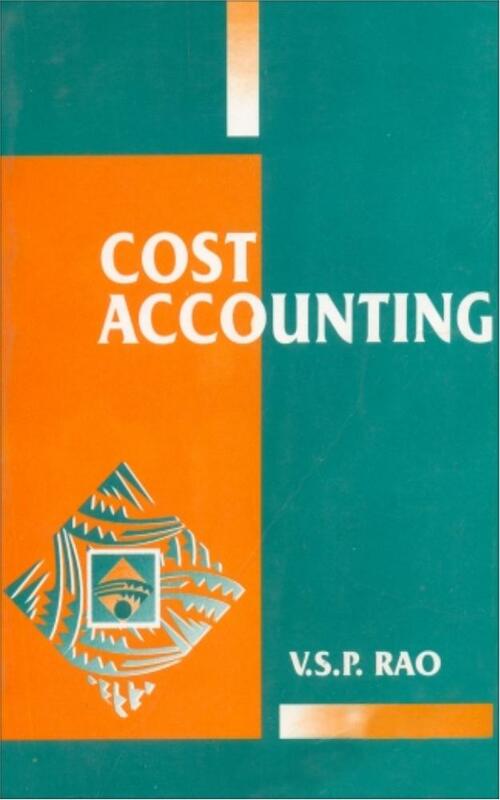 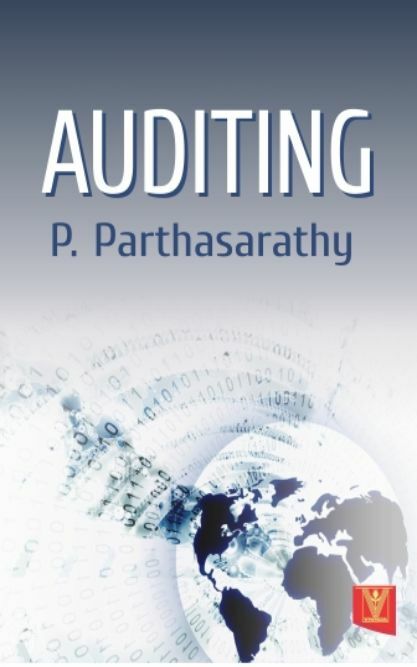 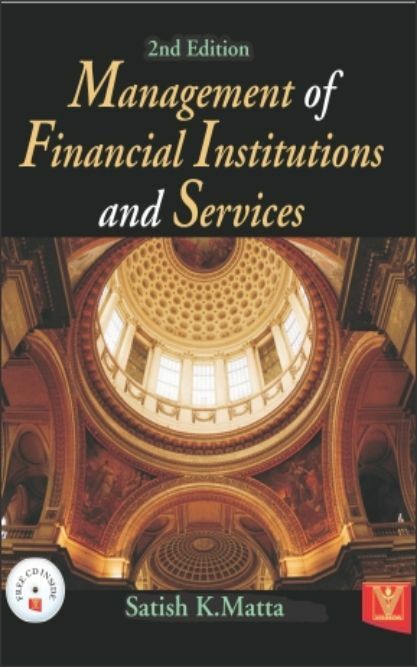 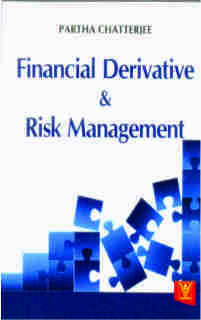 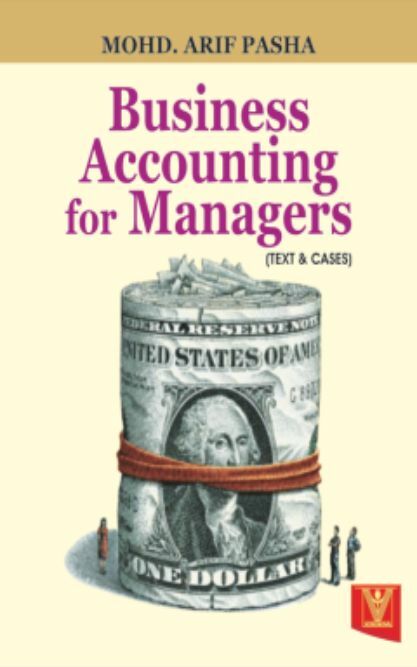 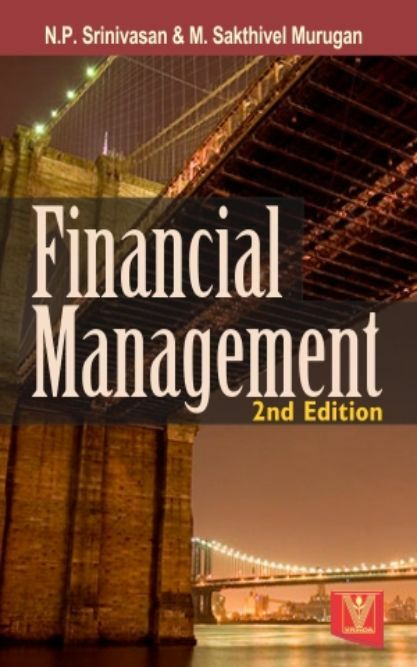 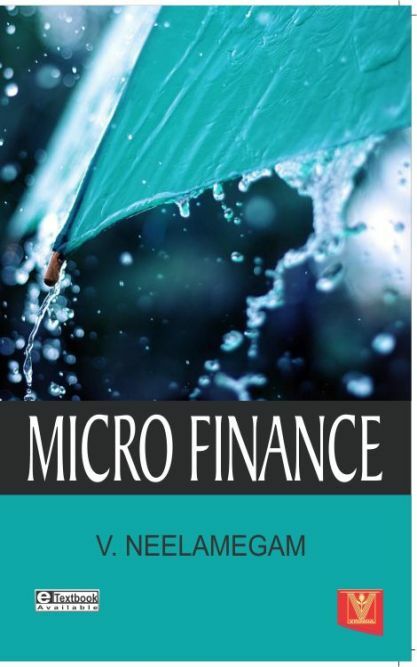 It aims to help the students and readers to develop a sound understanding of cost accounting principles. 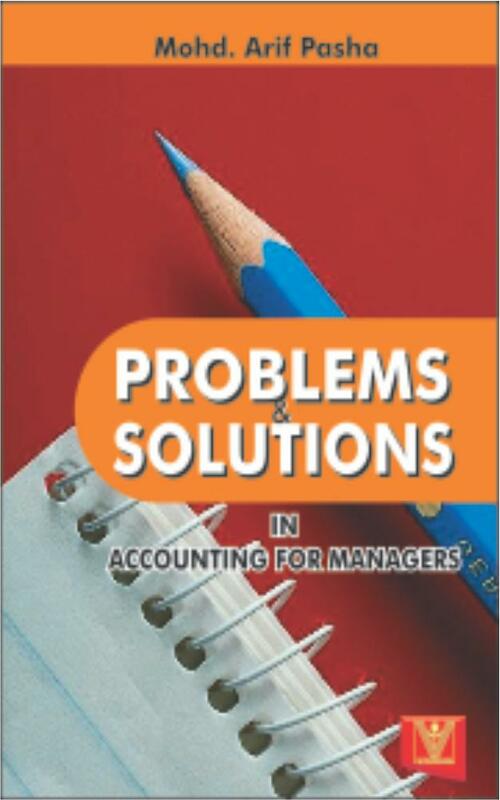 It contains discussion materials, illustrations, self evaluation test and exercises. 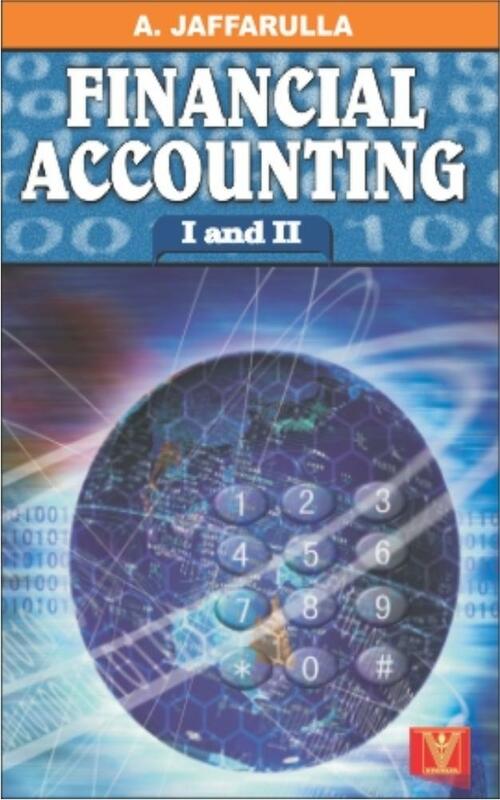 It will be very useful for B.Com., BBA and BBM students of Indian Universities.